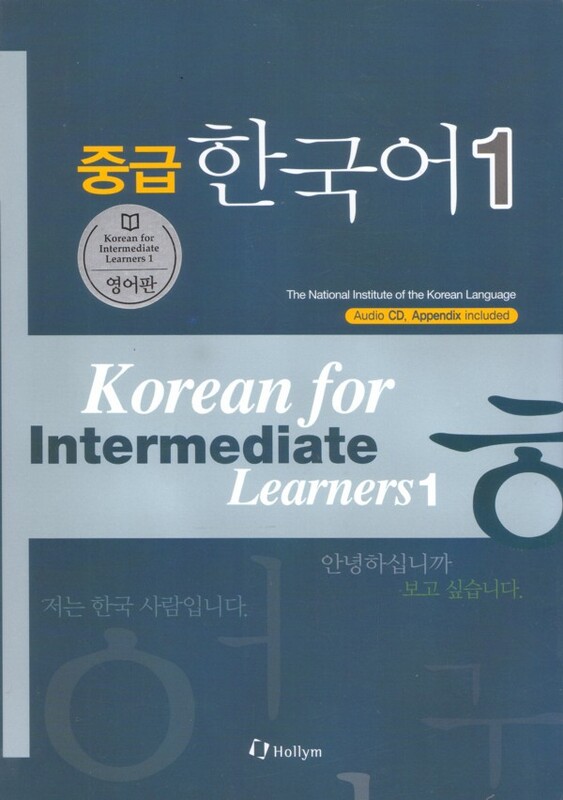 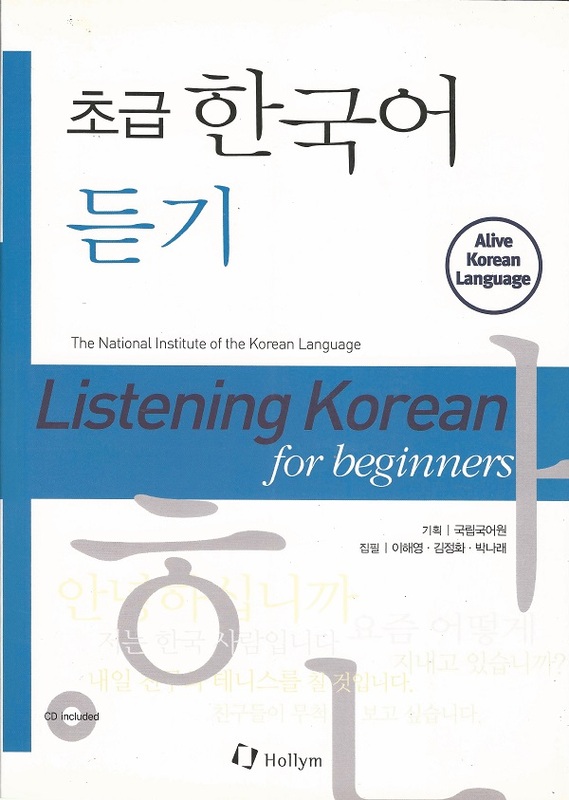 Listening Korean for Beginners aims to improve one’s listening ability in Korean, the most essential part of the language for new learners. 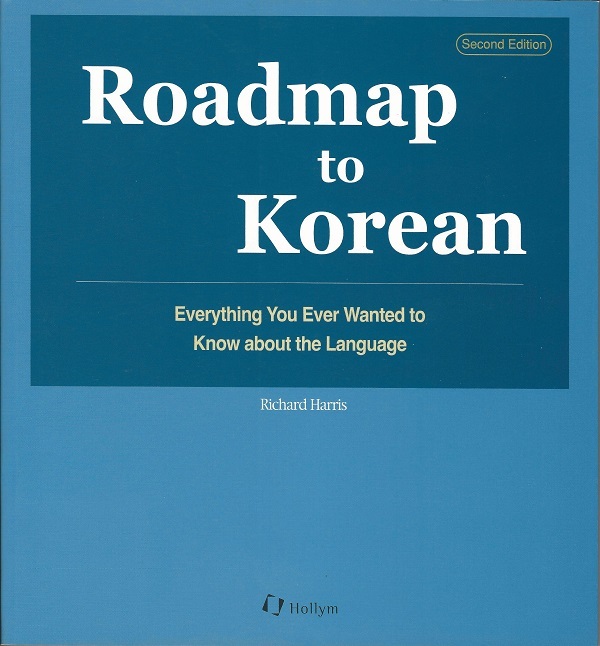 It is specifically designed to give those who cannot easily converse with native Korean-speakers the chance to experience real life conversations. 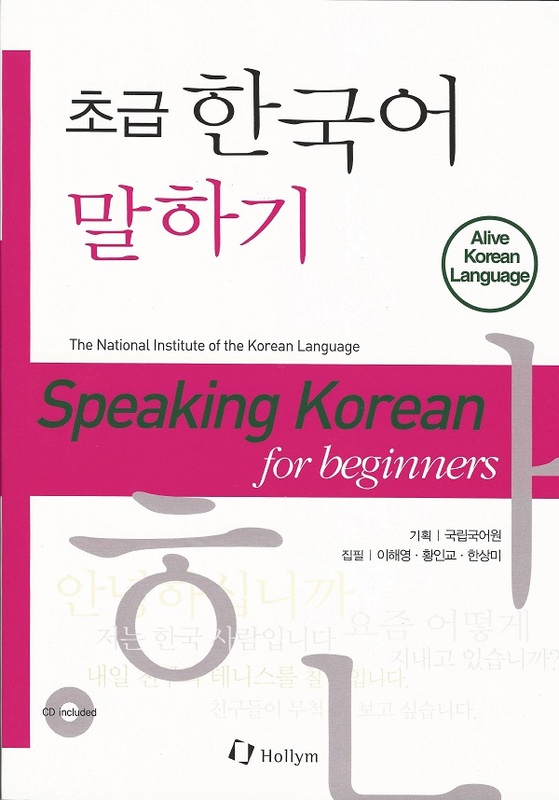 In addition, this book is set up so that it can be combined with the series’ other textbooks on reading, writing and speaking, functionally uniting those different areas while centering lessons around one’s ability to properly communicate in Korean. 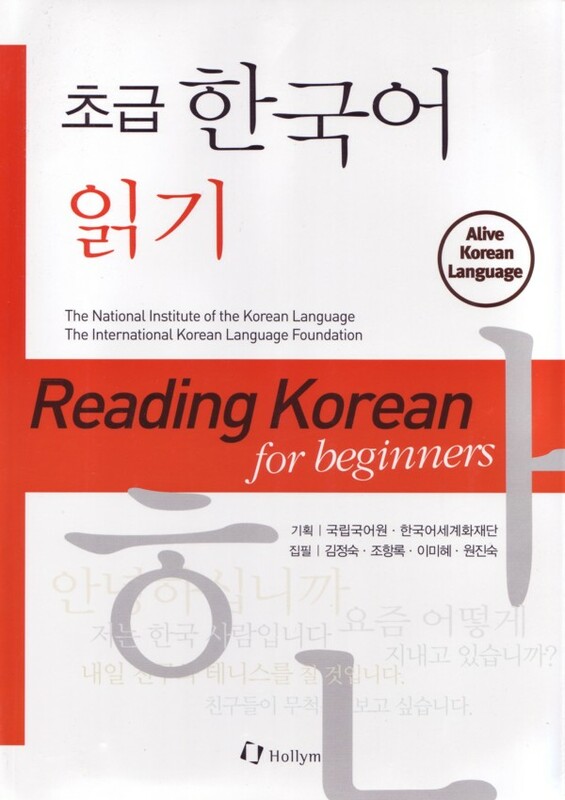 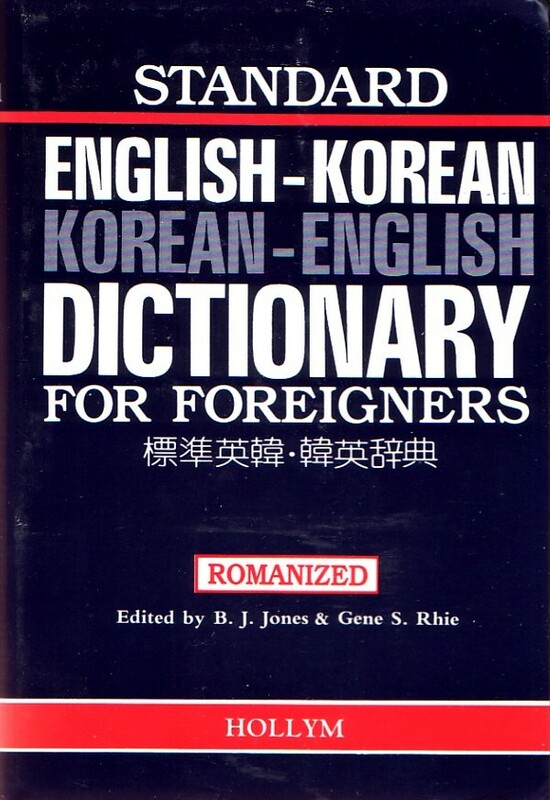 Also, part of the Alive Korean Language Series: Reading Korean for Beginners and Speaking Korean for Beginners.